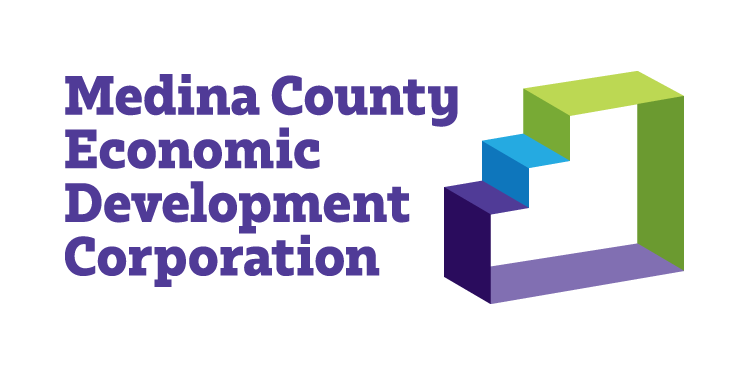 The Medina County Economic Development Corporation and Community Energy Advisors (CEA) are proud to announce their partnership to offer all MCEDC-member companies an exclusive opportunity to save money on their electricity and natural gas bills. 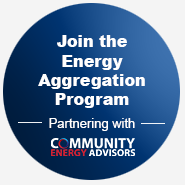 This program was designed for large users of energy; and with CEA’s group buying program, it allows Large Commercial & Industrial (LCI) customers to aggregate together, creating more “market power” for themselves. As a result, the Economic Development Energy Aggregation Program (EDEAP) creates additional buying power which allows suppliers to compete for the members’ business and drives prices down. For more information, visit ceateam-edeap.com.